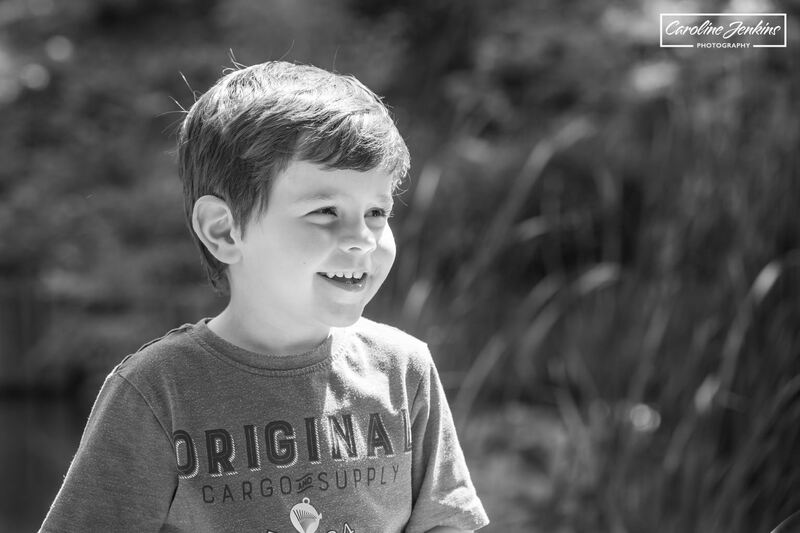 As a children’s photographer in Winchester, I like to tailor my family shoots specifically to my families and children. So if I know that the family likes to pose and wants flowers in their photos then I can recommend a location that suits them. Likewise, if I know that the children like to climb trees or Mum really likes being by the water etc, I can suggest suitable yet different locations that would fit their brief. 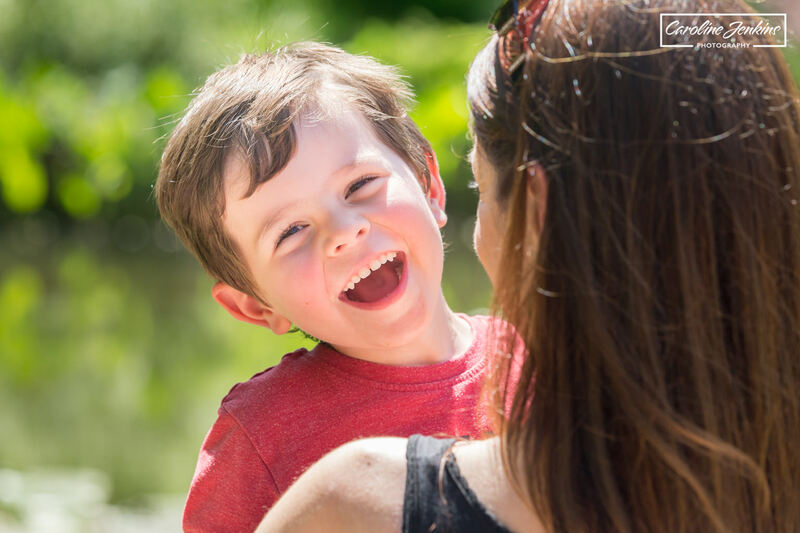 So all Mum (Claire) said for this shoot she just wanted any nice pictures of her son Charlie as he was the atypical 3 year old boy who just stuck his tongue out and then ran away when faced with a camera. Challenge accepted! 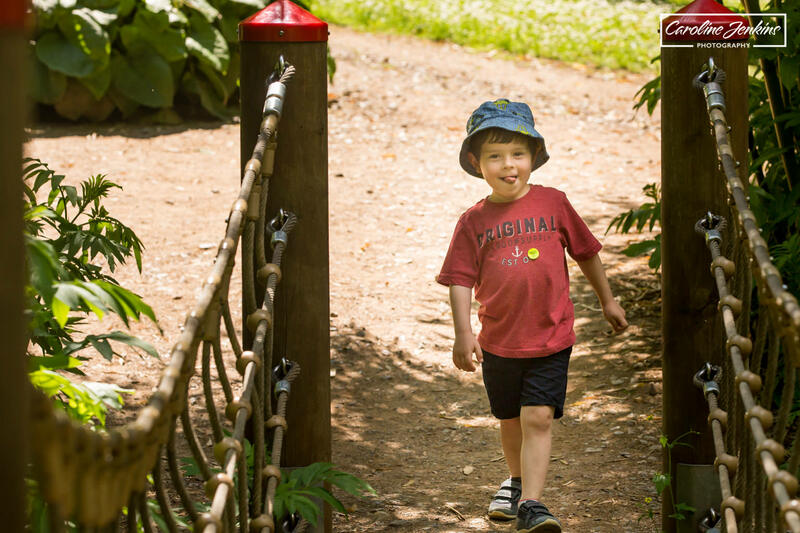 We chose Sir Harold Hillier Gardens for this shoot as it has a great variety of different backgrounds, colours, distractions, not to mention play equipment for little people. I knew my work was cut out for me and I wasn’t wrong. Charlie definitely made me work for hard for my money that day, but I am not one to admit defeat. If Mum wanted nice pictures of the two of hem, then that is what I would deliver. 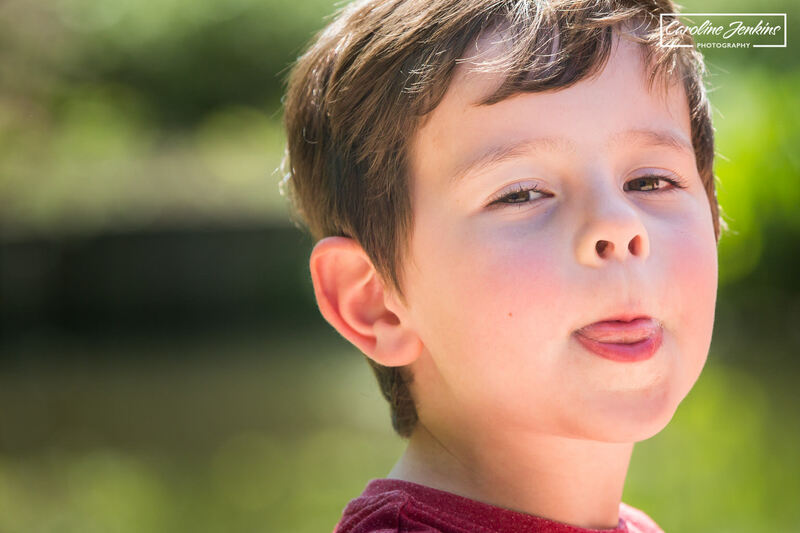 What I quickly realised with children who stick their tongues out is that they will do it no matter what, so if you allow them the chance to get it out of their system (and humour them by taking photos) then they’re more amenable to actually keeping their tongue inside their mouths for future photos! Oh that and offering them special treats as a ‘reward’! It was also very difficult conditions to photograph Claire and Charlie in. It was blistering hot with not a huge amount of shade to shelter in. 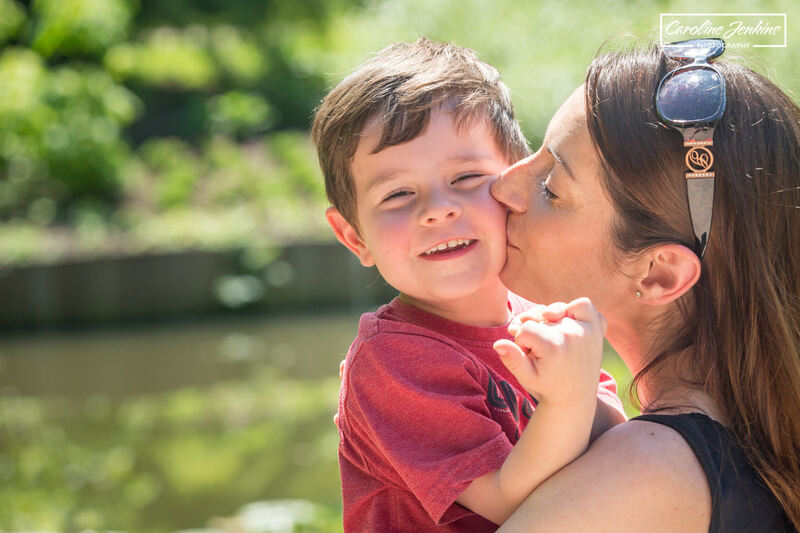 A lot of people assume that sunshine and blue skies are the perfect weather conditions for a photoshoot, but actually the bright sky can make it somewhat of a challenge if you’re not careful and create blown out faces or dark, unsightly shadows! This explains why you might often see or hear photographers refusing to shoot in the midday sun, or if they do, they might get their clients sheltered under the canopy of a tree. 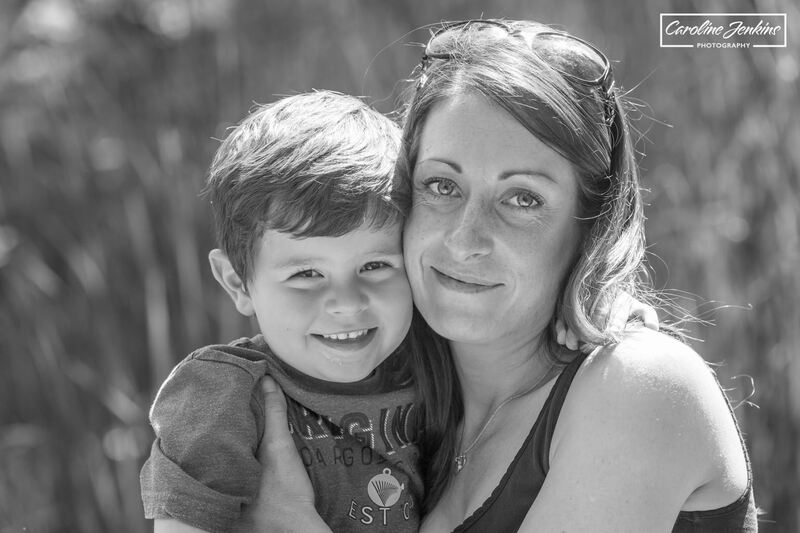 In such a stunning setting as Hillier’s though, we made it work and managed to achieve some fabulous photos of this beautiful Mummy and her boy. Charlie enjoyed it really, if slightly too pleased with himself for all the sticking-out-his-tongue shots! It is these moments that make me love my job. Being able to capture the perfect expression or look of love, when the children are determined to only to show me their tongue, is absolutely wonderful and very rewarding. It was hard work but definitely worth it. 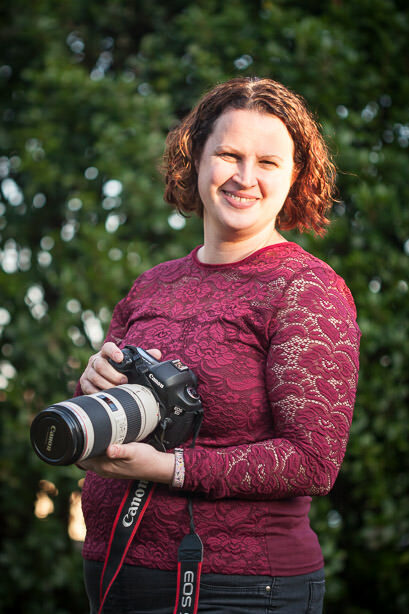 As a children’s photographer (and an ex-primary school teacher), I have dealt with many children over the years and have always managed to build great relationships. 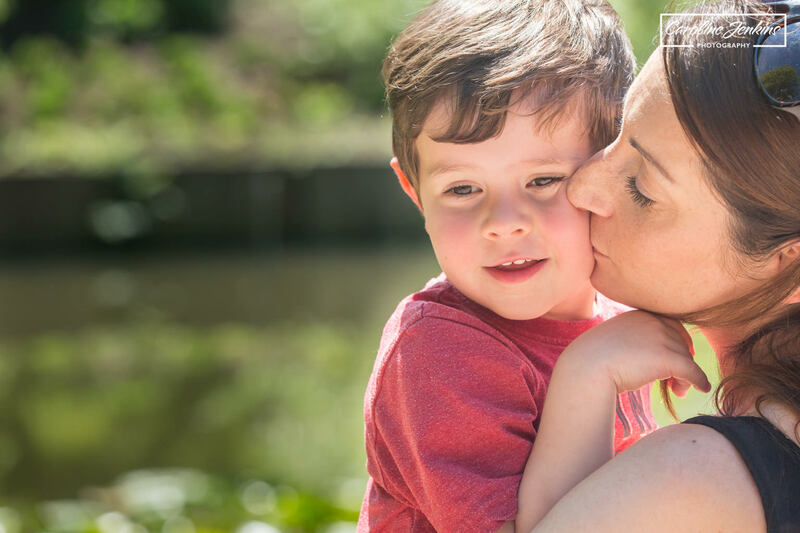 There is never any need to worry about whether your child will conform, if they’ll stick their tongue out or even if they will sit still for long enough. I always get the results, so long as they are in an environment where they feel they can be themselves and have some freedom. It worked brilliantly for young Charlie at Hilliers and many others like him. 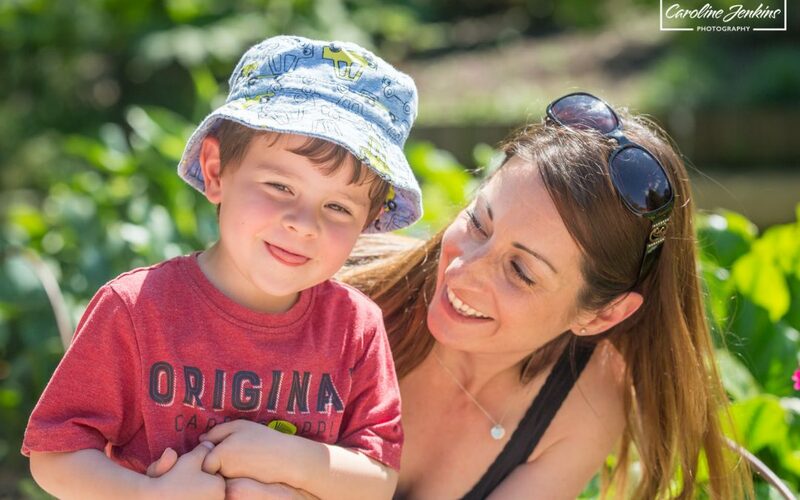 Coincidentally, if you are interested in having a family shoot at Hilliers, I am running an amazing and exclusive photography offer with them. Please see my Hilliers page for more information.